A strategy is a long-term plan to achieve goals through the efficient use of available resources. 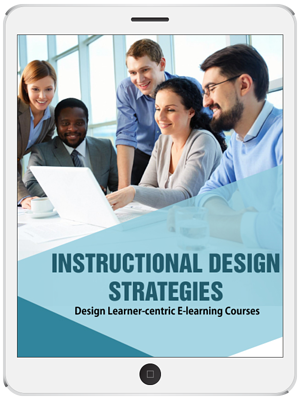 Strategies are crucial for the success of any project, including elearning. An instructional strategy is a high-level plan of how a subject must be taught. It refers to the methods, techniques, and devices used to instruct learners.